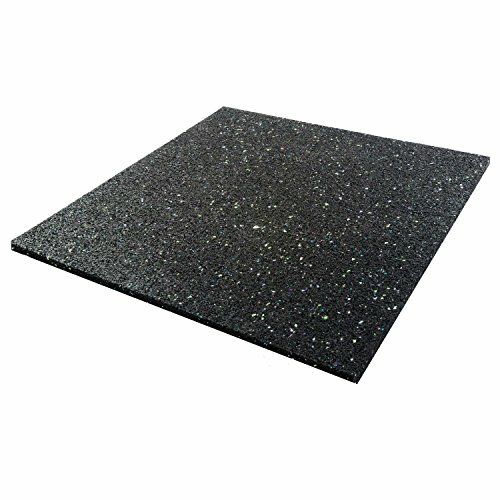 Universal Anti-Vibration Mat is compatible with washing machines, dishwashers and tumble dryers. It is made of rubber. It measures 600 mm length by 600 mm width by 6 mm height. Significantly reduces those irritating vibrations and noises. Can also be used for other appliances such as gas tanks or fridges.